Alexander Dennis Inc (ADI), Proterra, and Southern California’s Foothill Transit has announced the first electric double deck bus order for a public transit company in North America. 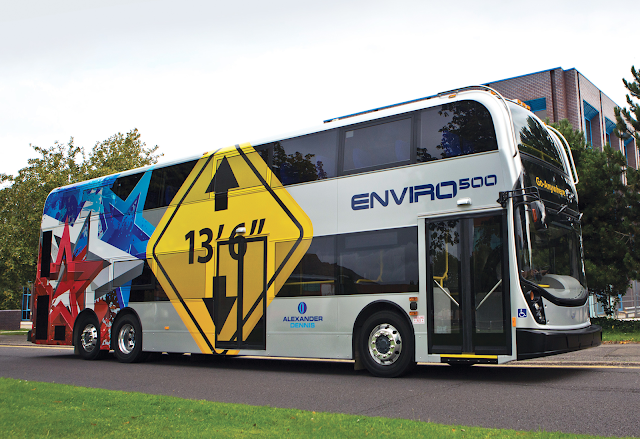 ADI selected Proterra’s E3 battery technology for its next-generation double deck Enviro500 platform for the North American market. An ADI spokesperson shared with CleanTechnica that Proterra was selected to provide the batteries and powertrain because of its ability to, “deliver a proven and reliable battery solution with outstanding range in the correct timescales and to the high quality standards we expect from all our partners.” The two ADI Enviro500 units in the order will go into service at Foothill Transit in Q4 2019 and complement FT’s existing electric vehicle fleet. Proterra’s battery packs offer the highest pack-level energy density in the heavy-duty industry at 160 Wh/kg and 260 Wh/L. 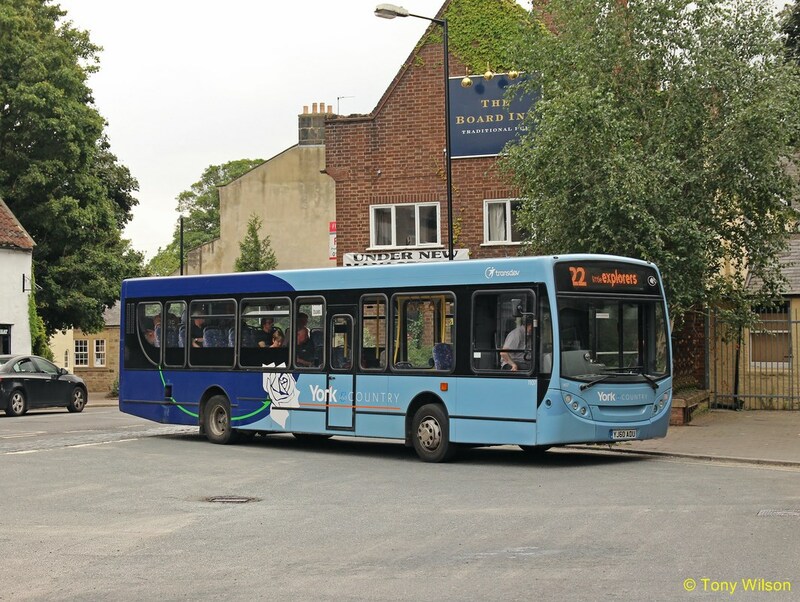 The new Alexander Dennis Enviro500 vehicles will complement Proterra’s E2 battery packs with Proterra charging hardware and battery thermal management. As the world’s largest double deck bus builder, Alexander Dennis builds 2,300 buses per year by partnering with best-of-breed powertrain and technology providers to complement its bus building mastery. Foothill Transit was especially interested in ADI’s new electric double deck bus as a means for improving passenger density and driver efficiency in its fleet. The new buses will service Foothill Transit’s Silver Streak Line which branches out to the east from Downtown Los Angeles, connecting travellers to and from the Inland Empire. Foothill is excited to be leading the charge into electric double deck buses as part of its journey to electrify its fleet by 2030. An average 12-year life on transit buses will result in no more purchases of internal combustion buses.